With Week 9 of the NFL schedule is officially in the books and it’s time to take a look back at those teams who call the AFC North home to see how they fared and what the standings look like after this week’s action. What is crazy were the rumors circulating the Browns on how Greg Williams ’ first week at the helm resulted in the team’s best practices of the season. Seems the players aren’t afraid of throwing a little dirt on Hue Jackson’s grave as the head coach. 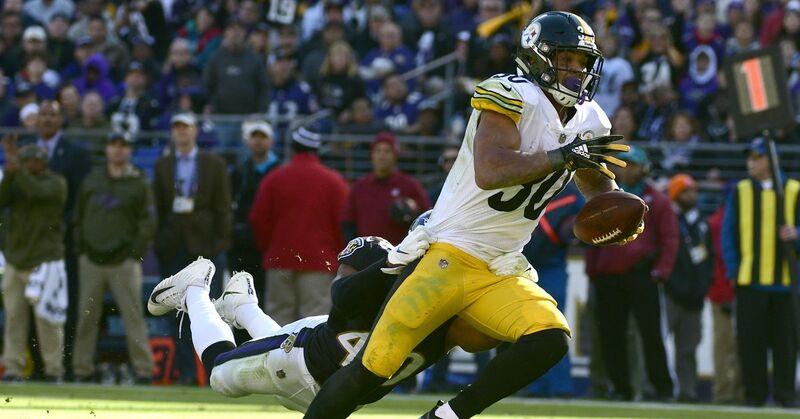 The Steelers put a very large dagger into the hearts of the Baltimore Ravens on Sunday at M&T Bank Stadium. The loss was Baltimore’s third in a row as they limp into their bye week. While the Steelers won their fourth game in a row, the Ravens are now left with questions about their head coach and their starting quarterback.